Shaw kickstarted his tour of Australia with a delightful 69-ball 66 on Day 2 of the tour match against Cricket Australia XI. 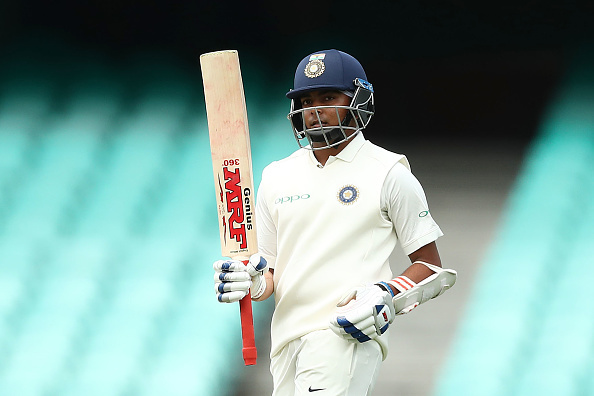 Highly impressed with his adaptability during a strokeful 69-ball 66 in the tour game versus Cricket Australia XI, batting coach Sanjay Bangar is looking forward to how young Prithvi Shaw goes about his business in the four-Test series against Australia. Shaw, who has had an outstanding start to his Test career with 237 runs at an average of 118.50 across three innings and man of the series honour for his exploits against the West Indies, has started off down under from where he left it on the home shores. The 19-year-old has kickstarted his tour of Australia with just the kind of innings he would've wanted before the first Test at Adelaide. "He plays with a lot of clarity and impressive about him is he gets into good positions. That clarity of mind and fearlessness of youth probably helps him quite a bit. 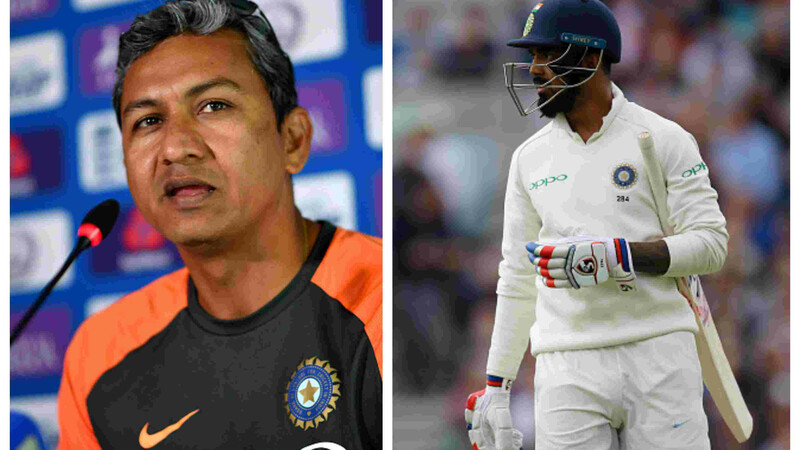 In whichever format that he's played he's made a mark straight away," Bangar was quoted saying at the SCG, "Be it various formats of first-class cricket in India, be it the Ranji Trophy, Duleep Trophy, Irani Trophy or India A, wherever he has played he as shown he could adapt to the conditions pretty well and to the stage as well." After the rain abandoned Day 1, the tour game saw a good workout for the Indian batsmen on Thursday, November 29, with skipper Virat Kohli (64), Cheteshwar Pujara (54), Ajinkya Rahane (56) and Hanuma Vihari (53) all spending substantial amount of time at the crease. On a green-top, asked to bat first against an inexperienced bowling attack, India finished their first innings with a very good score of 358/10. In response, hosts' opening combination of D'Arcy Short (10*) and Max Bryant (14*) saw their team through the end with 24 runs on the board.